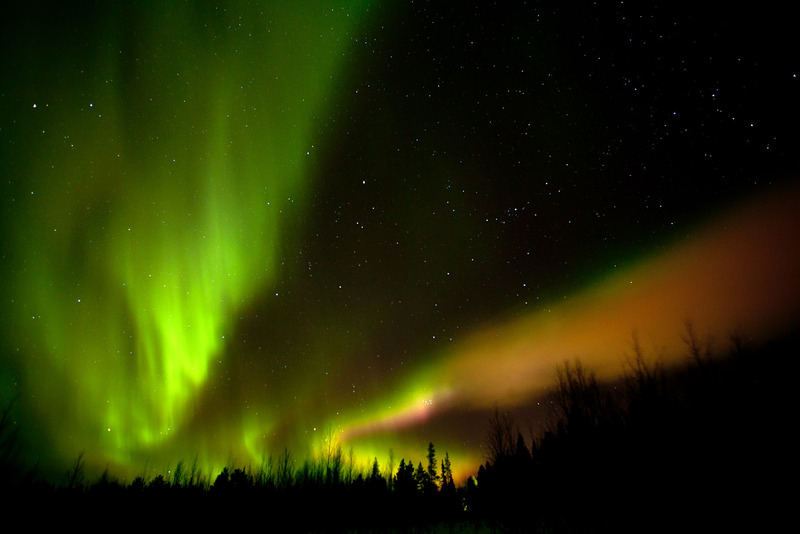 The Northern Lights, also known as Aurora Borealis, are possible to be observed in the Polar zone of the world. Our location on the Arctic Circle gives us the best possibilities to try and see them. 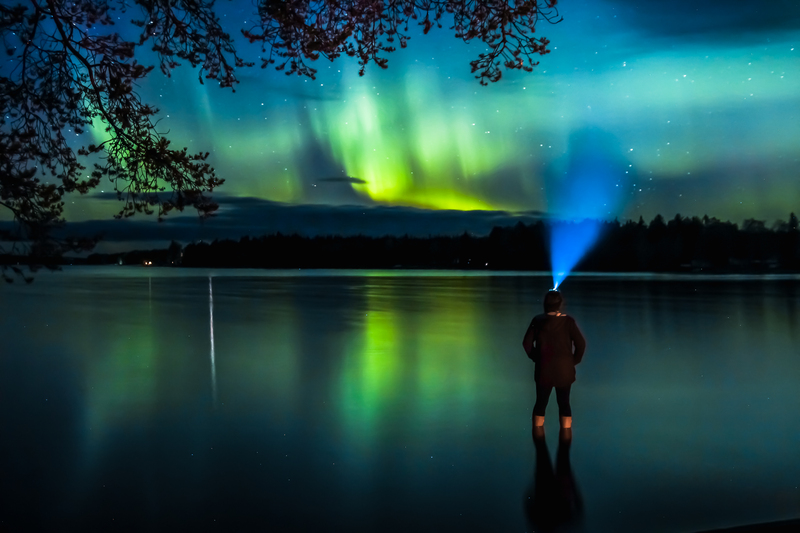 Our guide will drive you out of the city reaching the perfects spots offering us the best open sky vision to enjoy a Lappish picnic - hopefully under the Auroras. Transfers by car or bus. 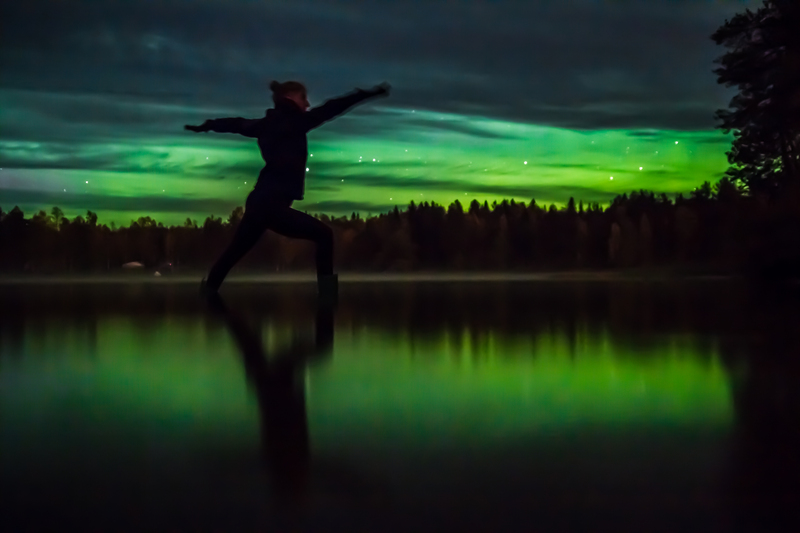 The Northern Lights are an unpredictable natural phenomenon and our evening safaris are made to give you a chance to observe them, but unfortunately, we cannot guarantee that they will appear. Please prepare to stay outdoors for approx. 2 hours. Parents, please consider if this activity is suitable for your small children due to outdoor stay and late timing.